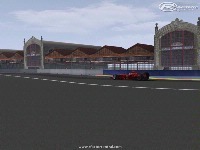 We are pleasure to Release a beta of the Circuit de Valencia (Europe GP). 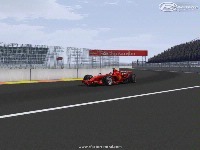 - The Original Circuit GP4 is By f1virtual.blogspot.com . 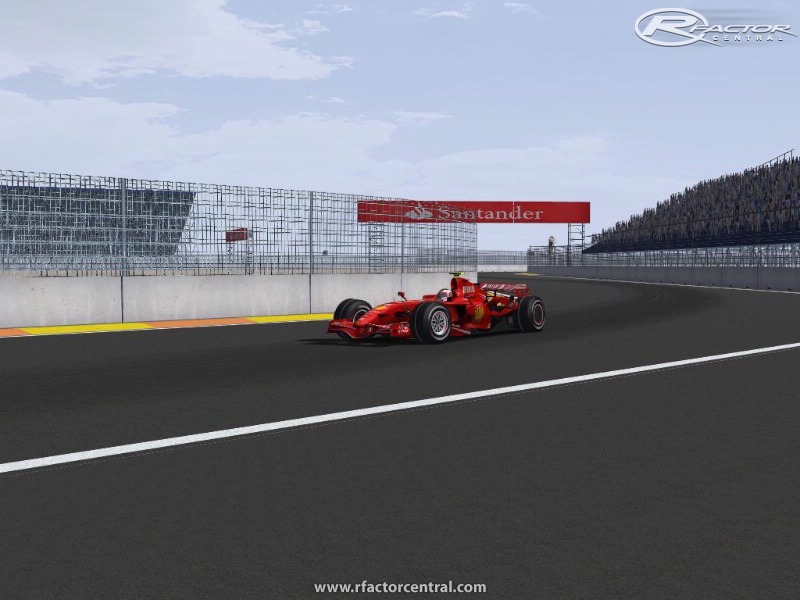 - Conversion to rFactor By GPKINGS By Zeroh, Virux and GeoKhan. 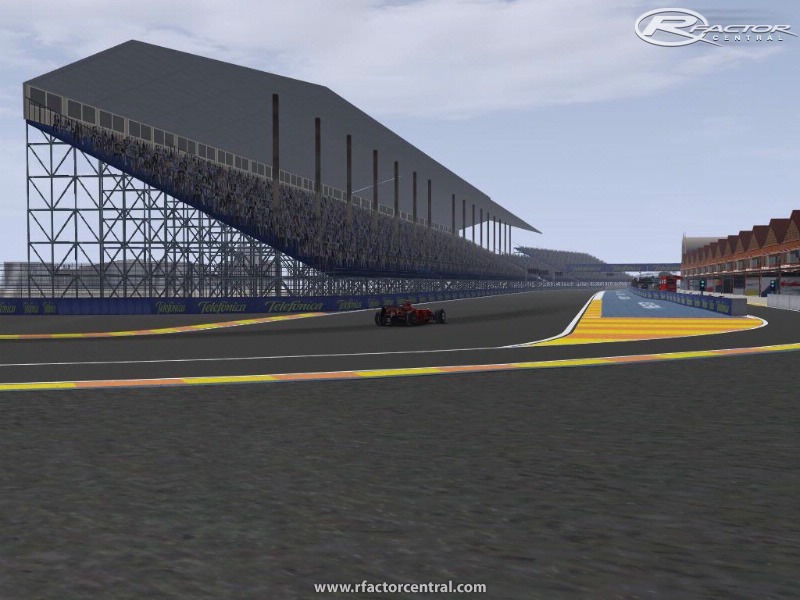 - Modification of 95% of Track By FSONE By CoDeX and KIKONI . - Loader Image By Kema ( FSONE TEAM ) . 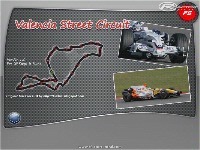 A Special Thanks to the Guys of GPKINGS and F1virtual.Blogsport.com. 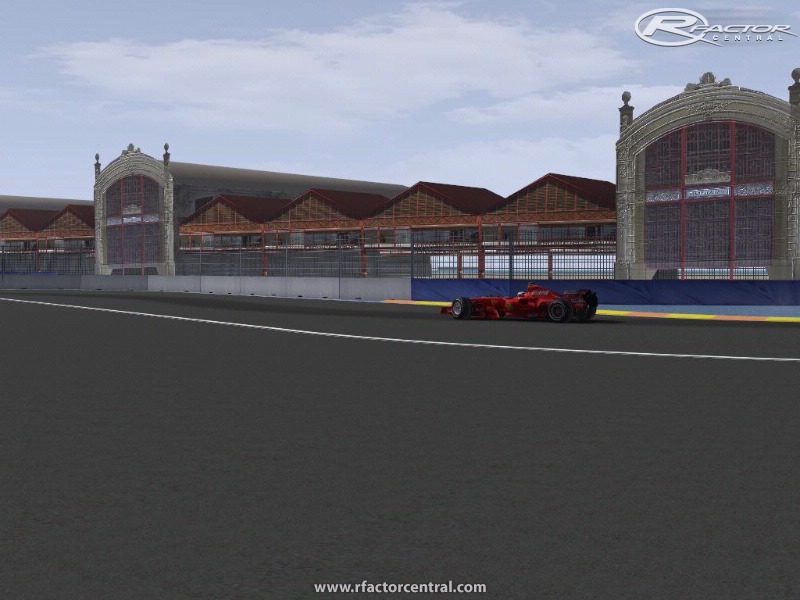 He recuperado esta pista con la vuelta de la F1 este fin de semana a Valencia y, la verdad, me ha resultado decepcionante, no está, ni mucho menos, a la altura de los trabajos de CoDex, Kikoni y compañía. Esperemos que en el futuro no se cuelen este tipo de obras entre gente de tanto talento como ellos. FGS let them work on the tracK! 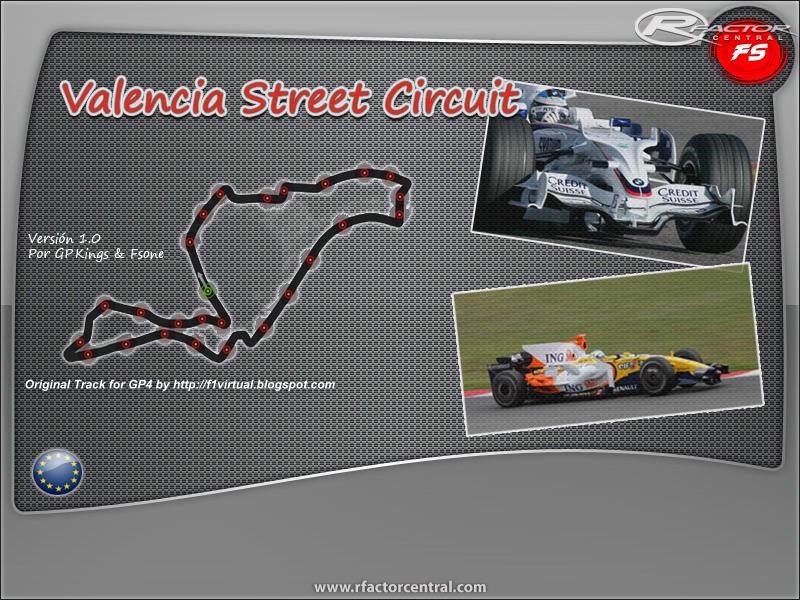 I'm sure some major improvements are on the way specially after the last race!!! Originally posted by: TebackaIf you don't improve these then I will do it myself. If you do then keep it to yourself because modifying someones work without their permission is frowned on and forbidden at all reputable sites. kerbs. 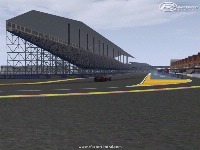 Runoff areas should also have less grip than the track itself. Also, the beginning of S3 is quite different from the real one. If you don't improve these then I will do it myself. Please, tell us what is going on with this track. Hi Kikoni. I guess you plan to release the final version together with the new FSONE2008 mod, or am I wrong? Any news about this project? Thanks.